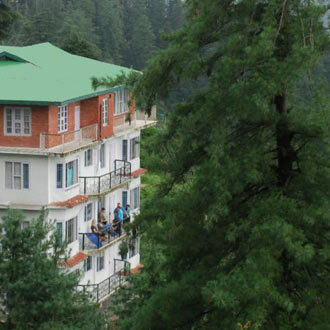 Hotel Deepwoods is located at the Woodrina Estate in Dhalli, amidst exciting scenic views. 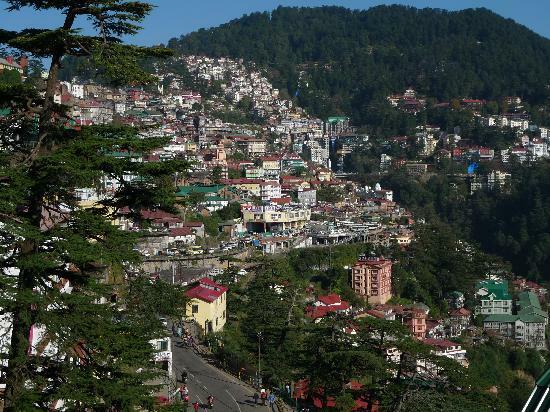 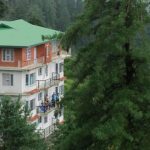 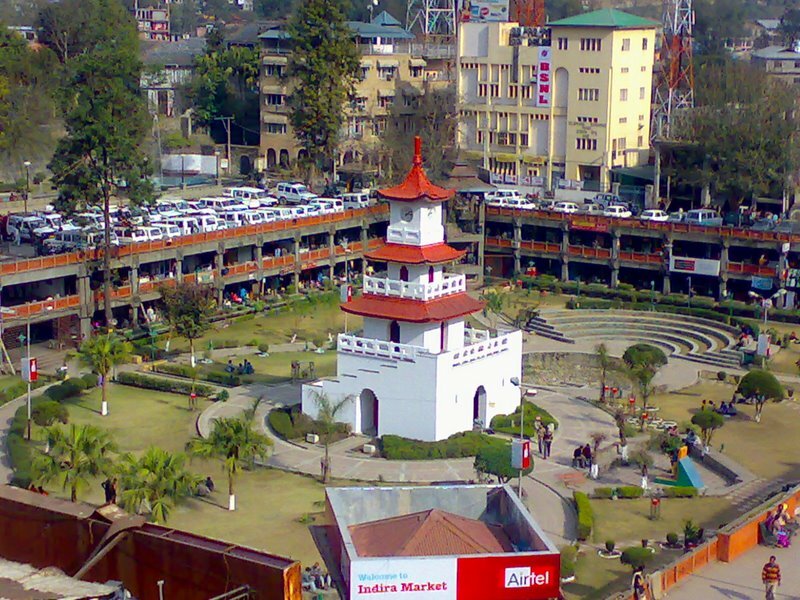 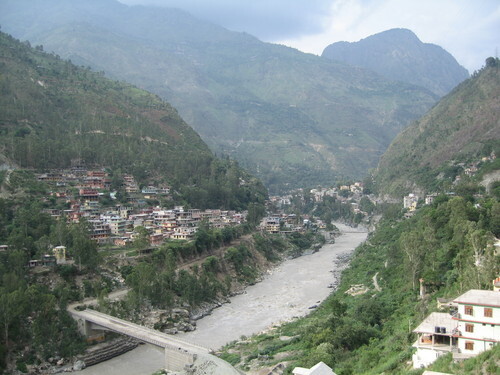 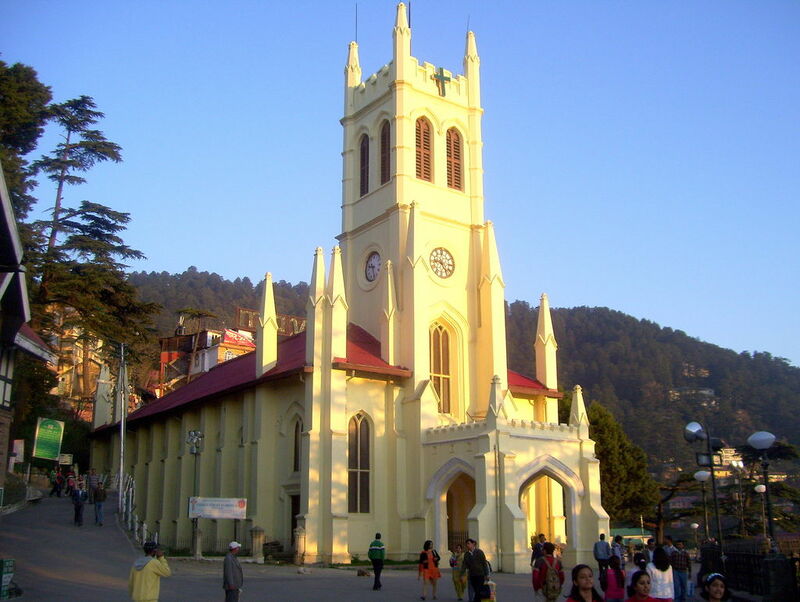 It is conveniently located at a distance of 5.4 km from the Mall, 2.7 km from Shimla Taxi Stand and 35 km from Shimla Airport. 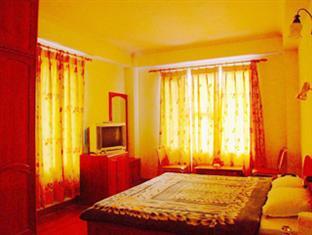 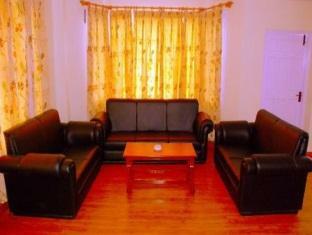 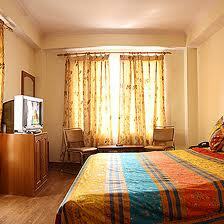 The hotel not only provides good accommodation with great services for short term stay. 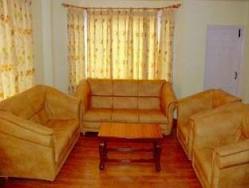 But is excellent if you want a long term stay here with self-service apartment style accommodation.